Narine is set in Garni and features a garden and a shared lounge. Featuring a 24-hour front desk, this property also provides guests with a restaurant. The accommodation provides free Wi-Fi. Garnitoun offers accommodation in Garni. The hotel has a barbecue and children's playground, and guests can enjoy a meal at the restaurant or a drink at the bar. Free private parking is available on site. El Garni Toun Hotel está situado en Garni y ofrece vistas al templo de Garni y piscina al aire libre. Hay aparcamiento privado gratuito. Featuring free Wi-Fi and views of the Temple of Garni and the canyon, Guest House 7QAR offers accommodation in Garni, 21 km from Yerevan. Guests can the on-site bar. Free private parking is available on site. Located in Garni, Aghbyuri achq offers a garden. 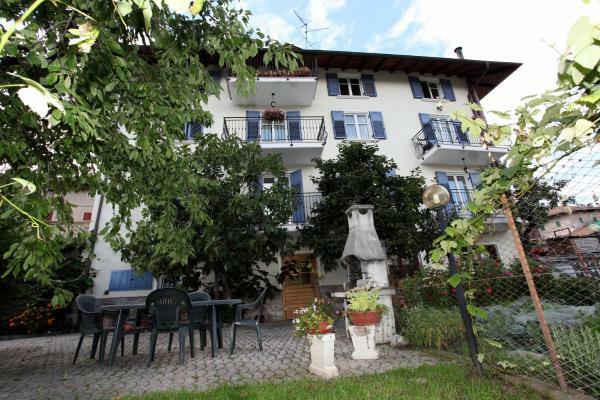 Boasting a shared lounge, this property also provides guests with a restaurant. Free Wi-Fi is available. 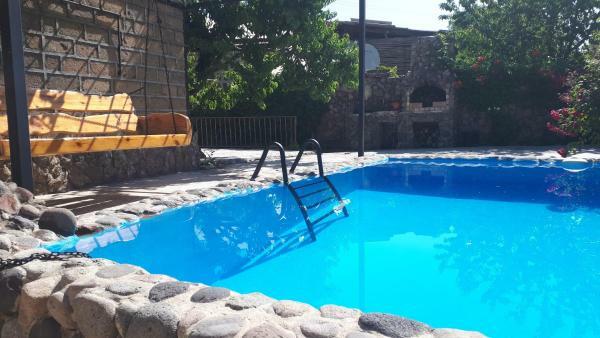 Situated in Garni, this holiday home features a garden with an outdoor pool. 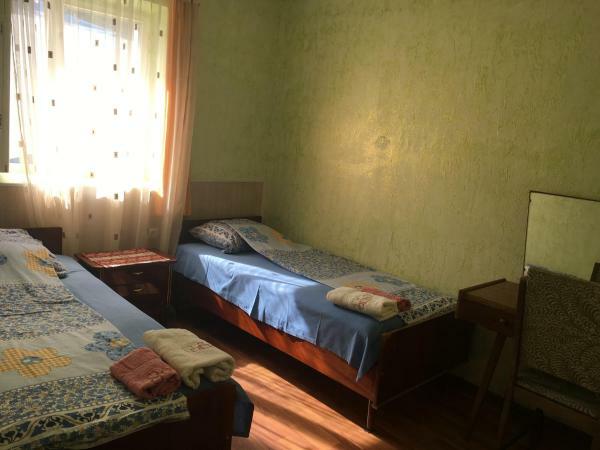 The property is 21 km from Yerevan and features views of the mountain. Free private parking is available on site. Chez Yvette is set in Garni and has barbecue facilities, garden and terrace. Featuring a 24-hour front desk, this property also welcomes guests with a restaurant and an outdoor pool. Free Wi-Fi is available. 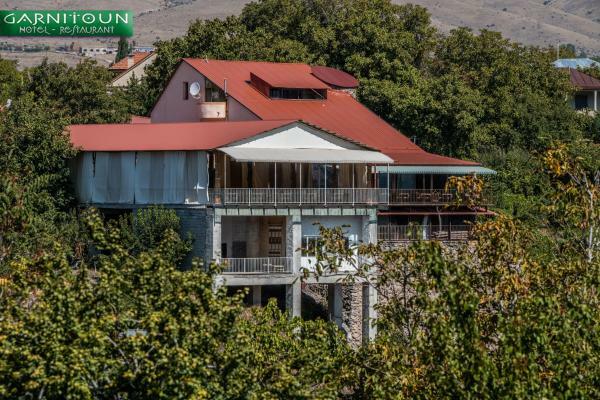 Featuring free Wi-Fi and a barbecue, Garni Bread House offers accommodation in Garni, 29 km from Yerevan. Free private parking is available on site. 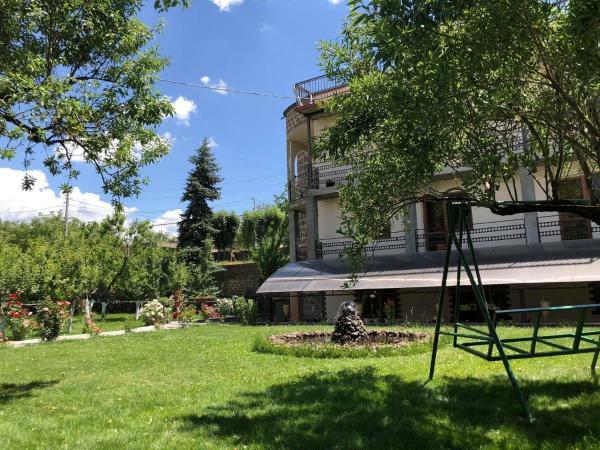 Featuring free Wi-Fi and a barbecue, GarniRestHost offers accommodation in Garni, 21 km from Yerevan. Guests can enjoy the on-site restaurant. Free private parking is available on site. The Village House has a garden, bar and on-site dining in Garni. The accommodation provides a 24-hour front desk.